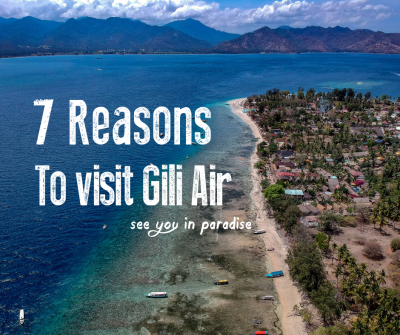 Want to find out more about the Gilis? 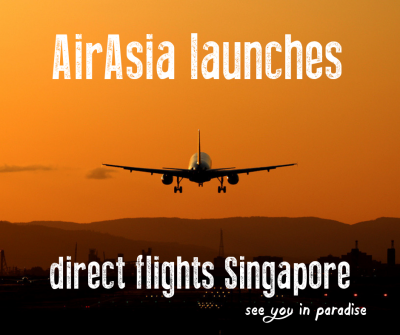 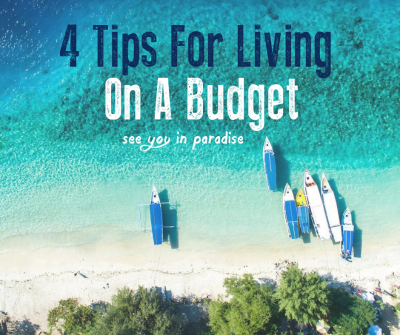 Discover which islands to visit, the best things to do, top restaurants, bars and places to stay. 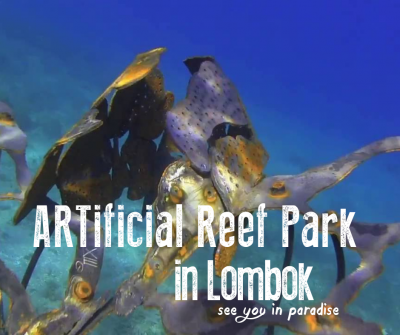 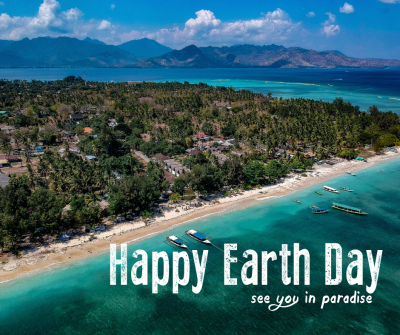 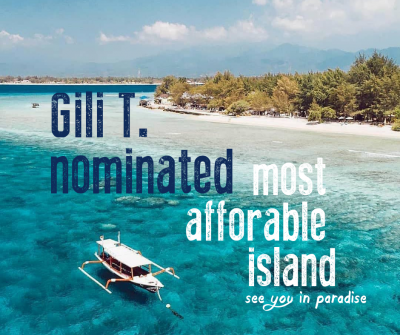 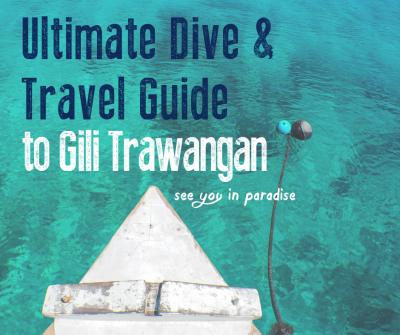 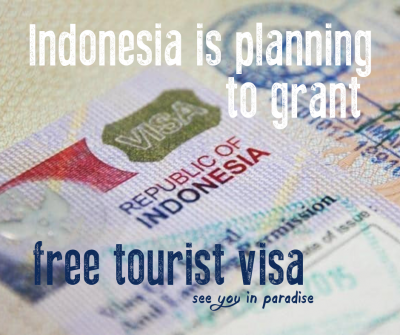 We gathered for you the best blogs about the Gili Islands! 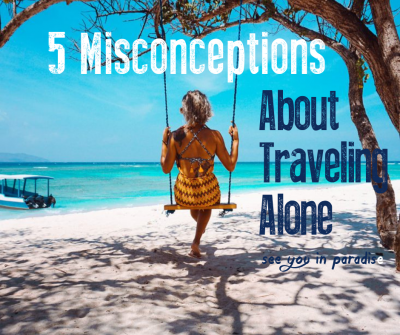 Want to share your opinion and experiences? 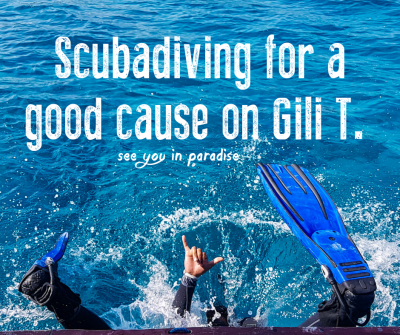 Send us a message, we’d love to hear what you have to say. 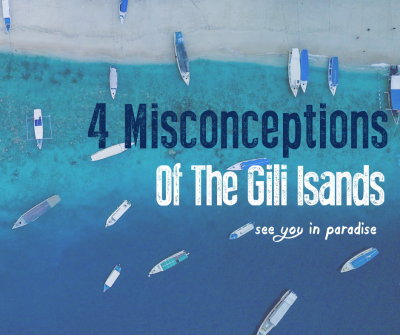 Even though we know the islands like the back of our hands, they can still surprise us! 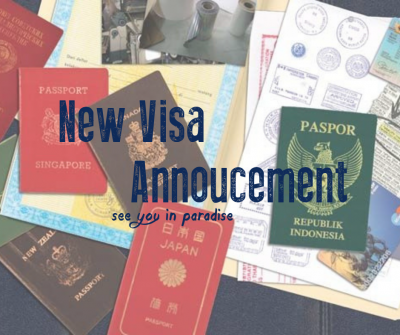 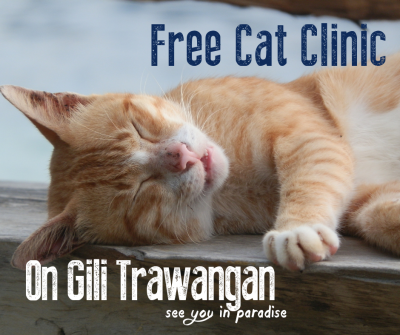 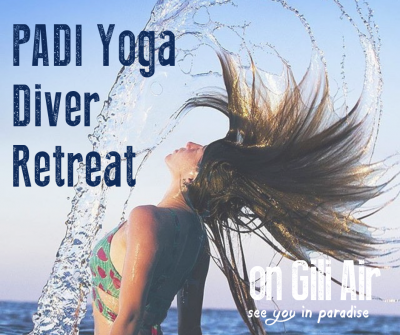 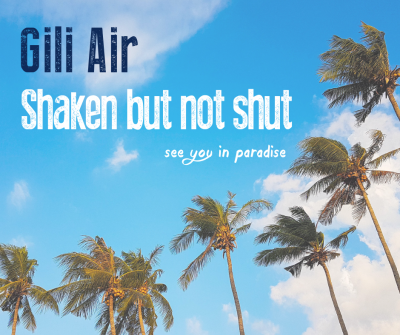 Gili Air – Shaken but not shut!